*** Reference: Kumar et. al. (2015) An in silico platform for predicting, screening and designing of antihypertensive peptides. Sci. Rep. 5, 12512. Design of AHT peptides: This module generates all possible mutant (single amino acid at a time) and predicts antihypertensive property of each peptide. This way user may select best antihypertensive mutant peptide. 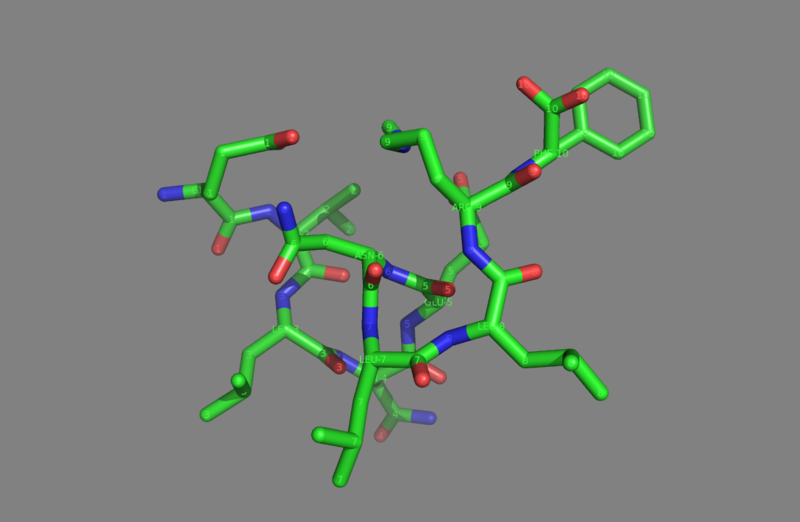 Virtual screening or Batch submission: This module of AHTpin allows the user to submit large number of peptides and select best antihypertensive peptides from library of peptides. 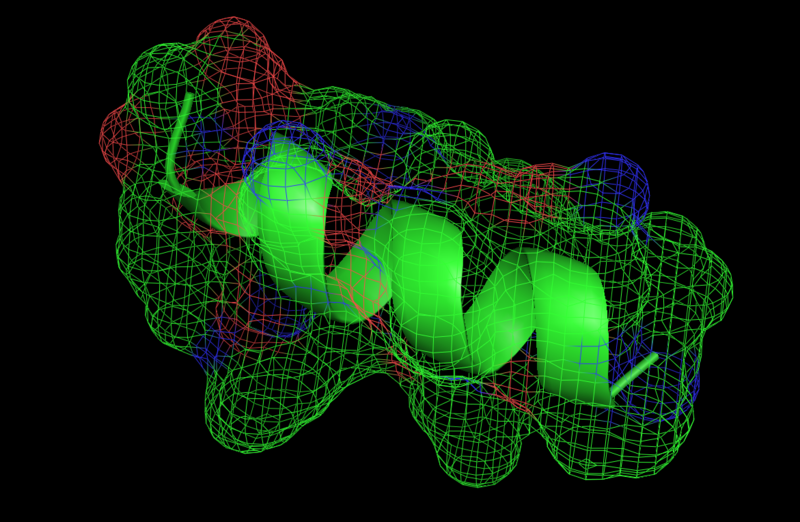 Protein scanning or mapping: This module scans whole protein submitted by the user using overlapping approach and predicts antihypertensive peptides in protein. In simple words it identify or map antihypertensive regions in a protein. Propensity Matrix (PM): This matrix provides propensity of each type of residue at each position. 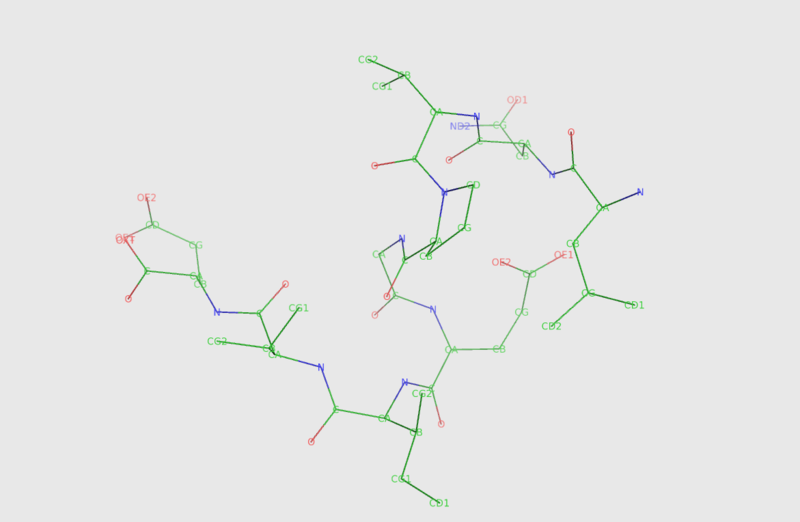 Thus user can select desired amino acid at a given position of peptide in order to increase of decrease antihypertensive potential of that peptide. Physicochemical Property: One of the major features of AHTpin is that it also calculates various physicochemical properties. Peptide analogs can be displayed in sorting order based upon desired properties.